QT-BRT Buckling Resistance Tester for Thermoplastic Drainage Cover is used to simulate the conditions when manhole is buried underground and for checking its resistance to the force from underground water. BS EN 14830:2006 Thermoplastics inspection chamber and manhole bases. Test methods for buckling resistance. 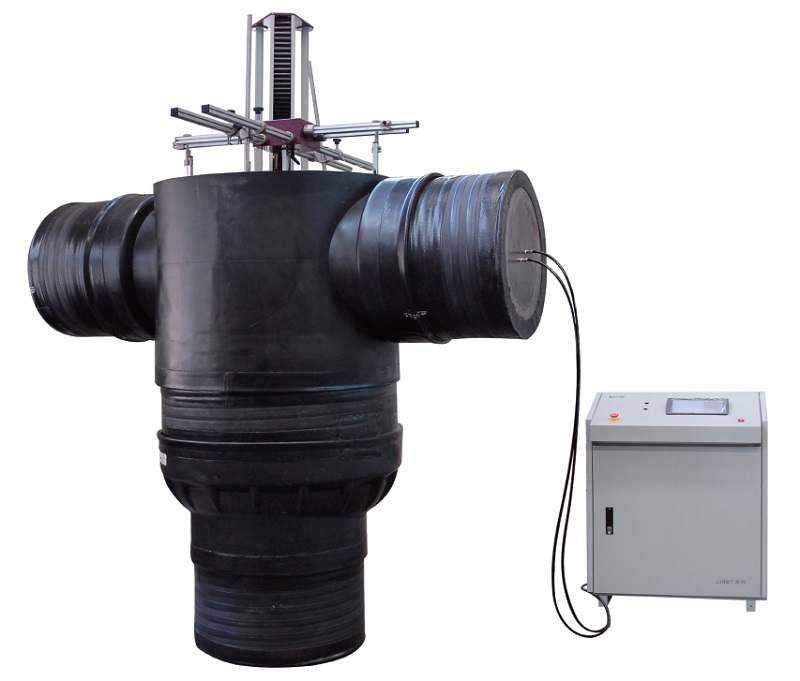 It is a standard testing method to test the buckling resistance for Manholes, Thermoplastic polymers or Pipes, etc. which would be used in underground water supply and waste systems (building, drainage, sewerage).